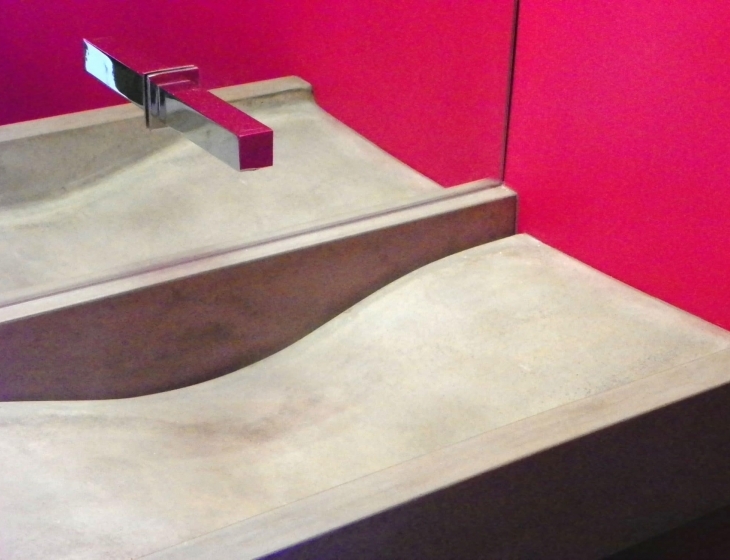 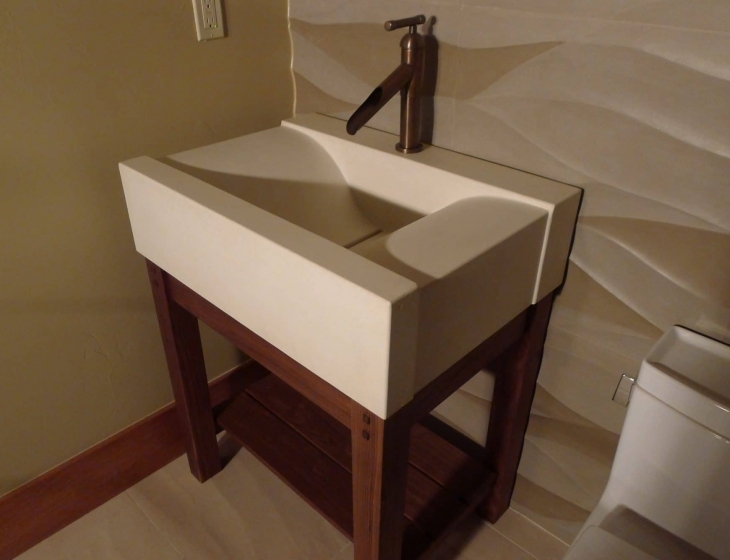 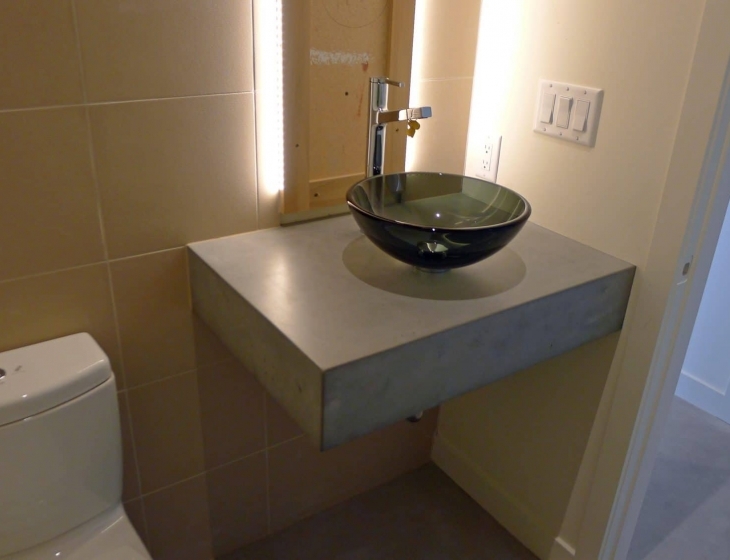 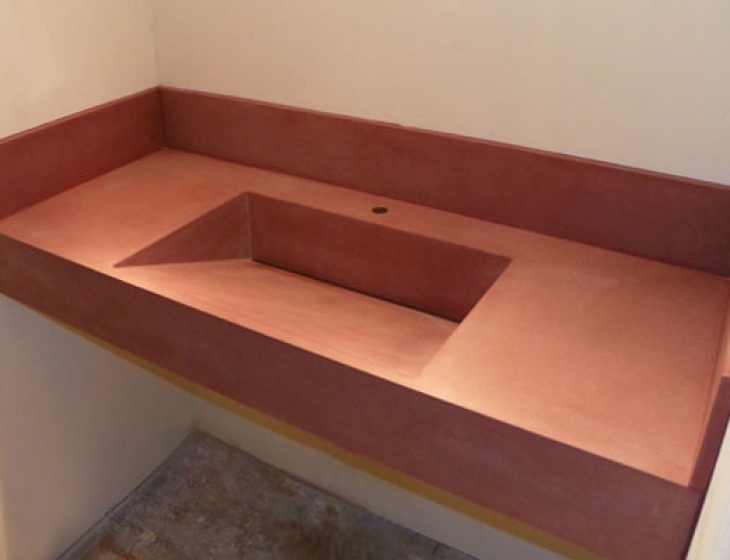 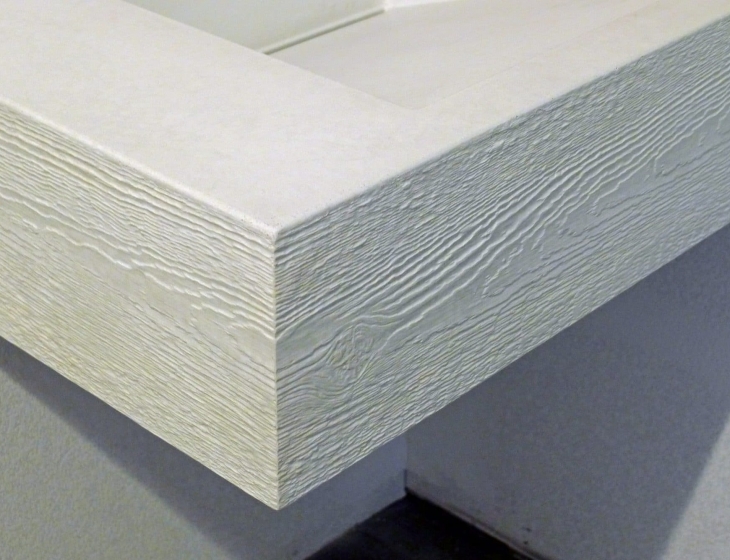 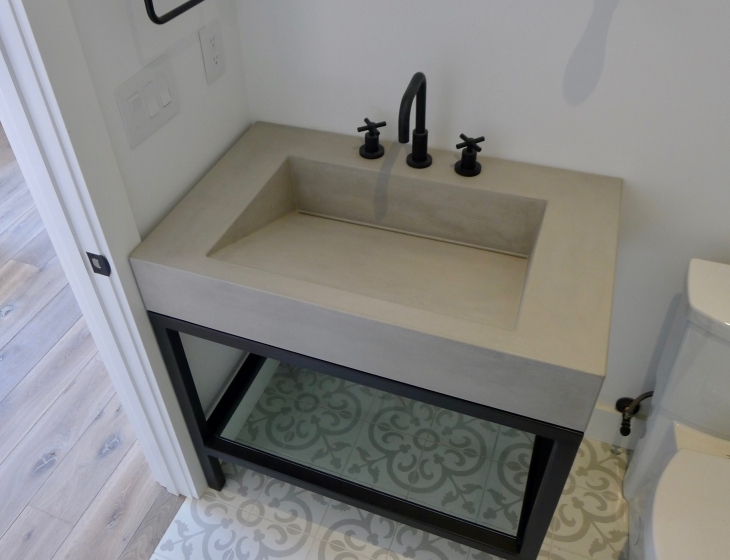 Named after our favorite mountain in our beautiful hometown, the ‘Flagstaff’ is the quintessential concrete ramp sink, a classic with clean lines and correct proportions. 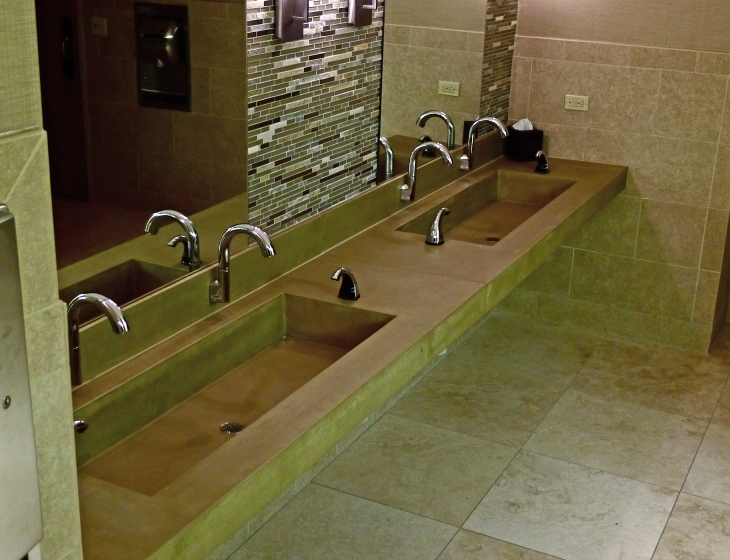 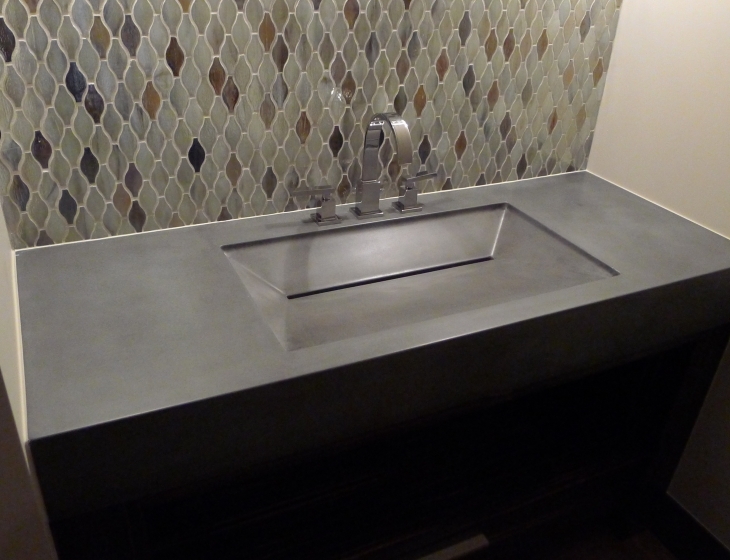 This concrete wedge sink is as much at home in a modern mountain cabin as a LoDo fine-dining establishment. 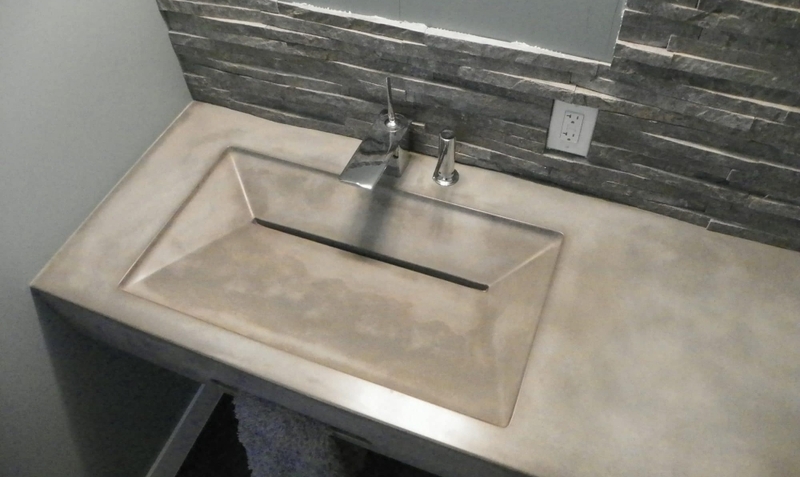 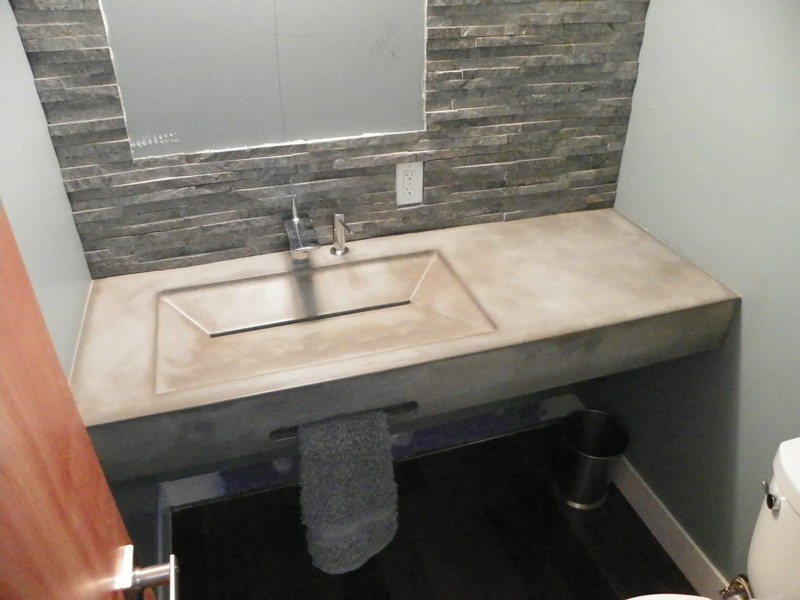 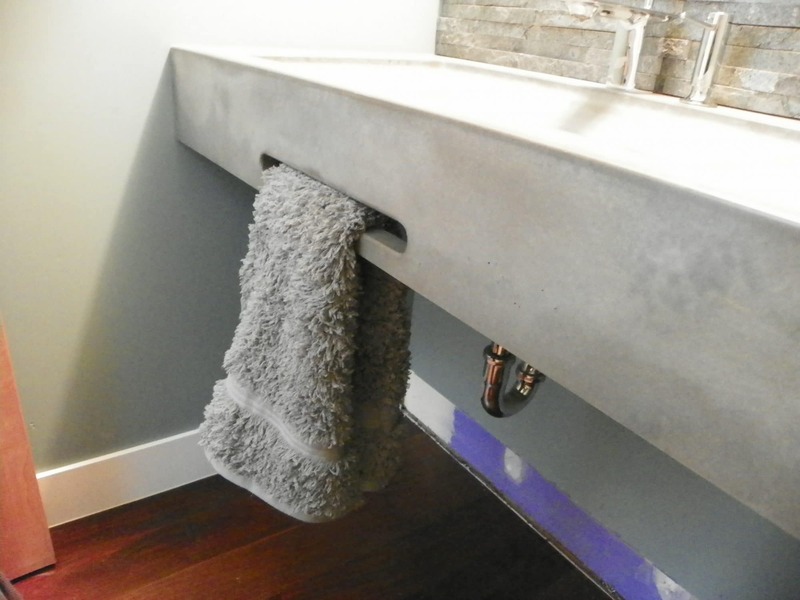 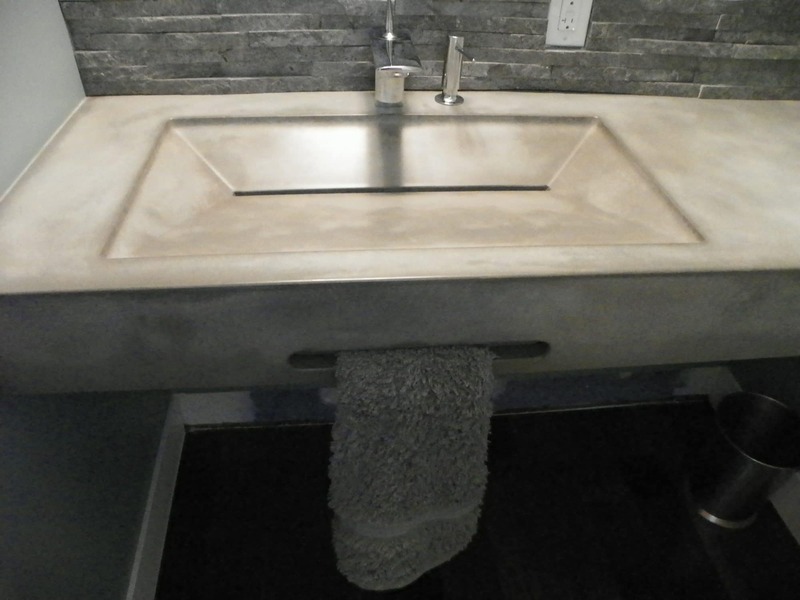 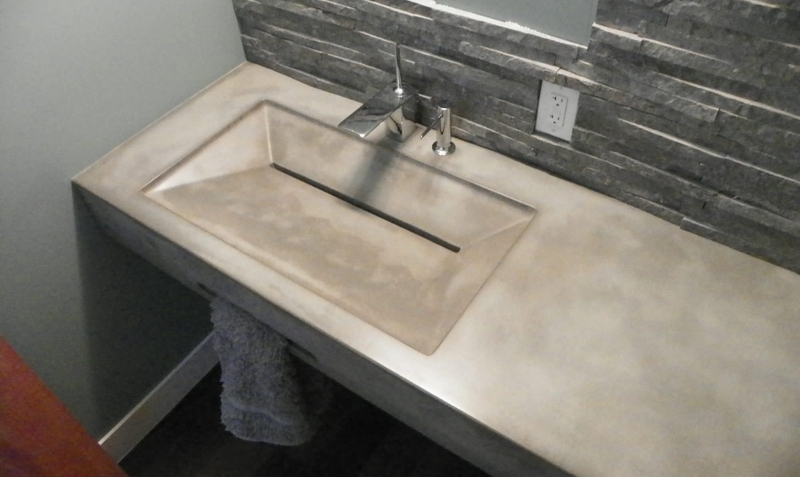 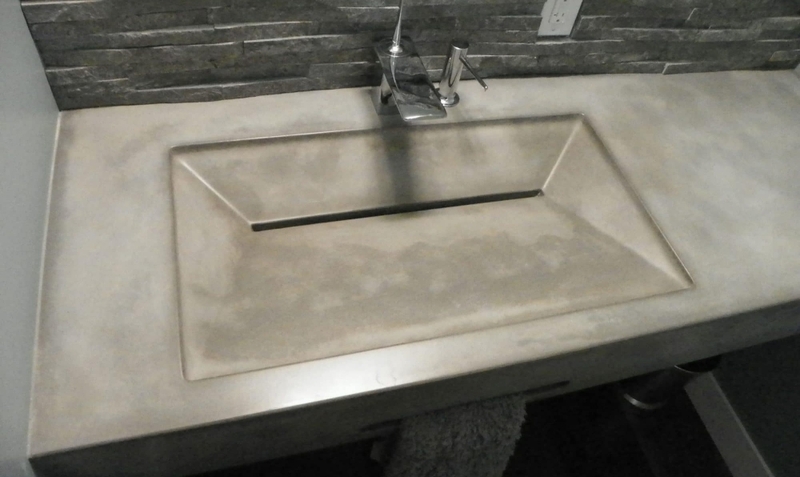 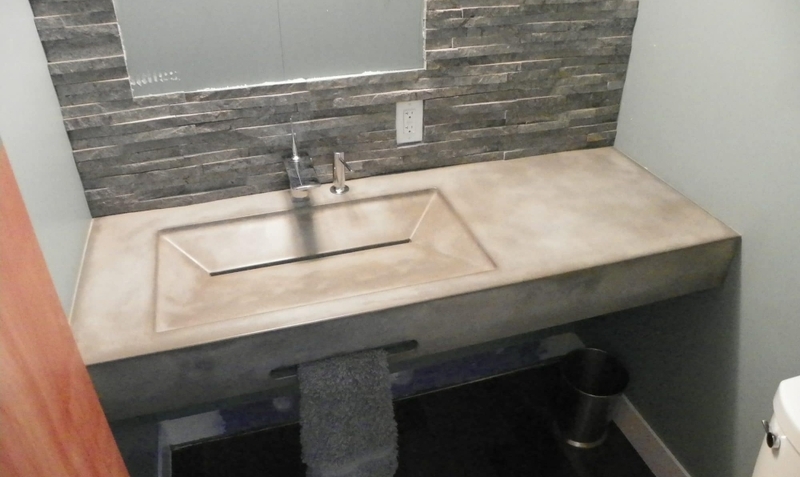 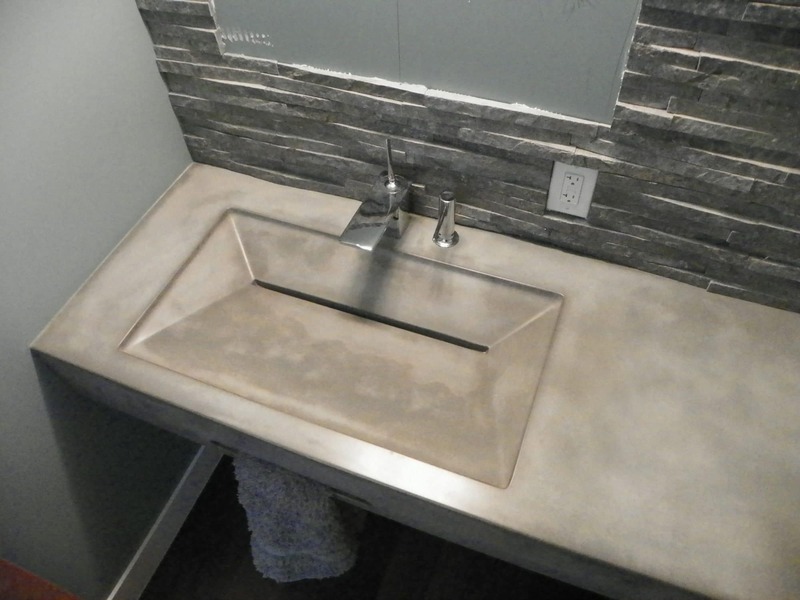 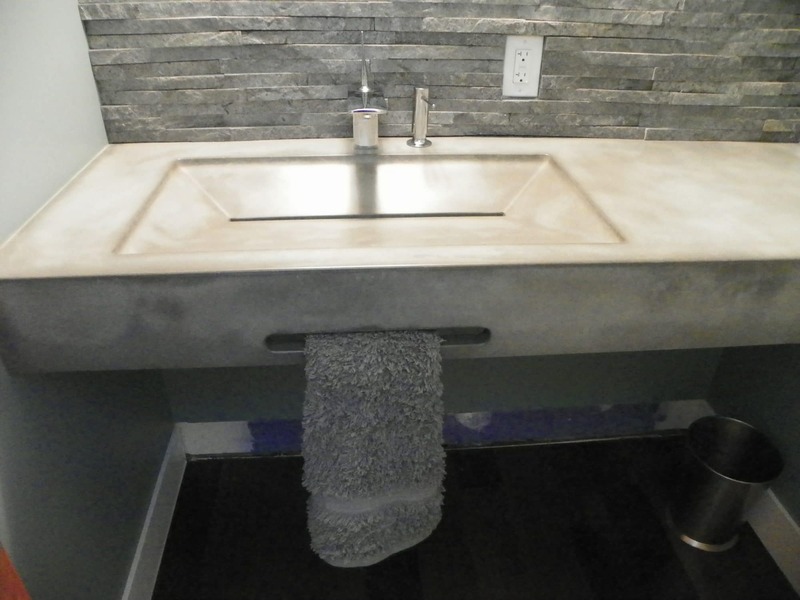 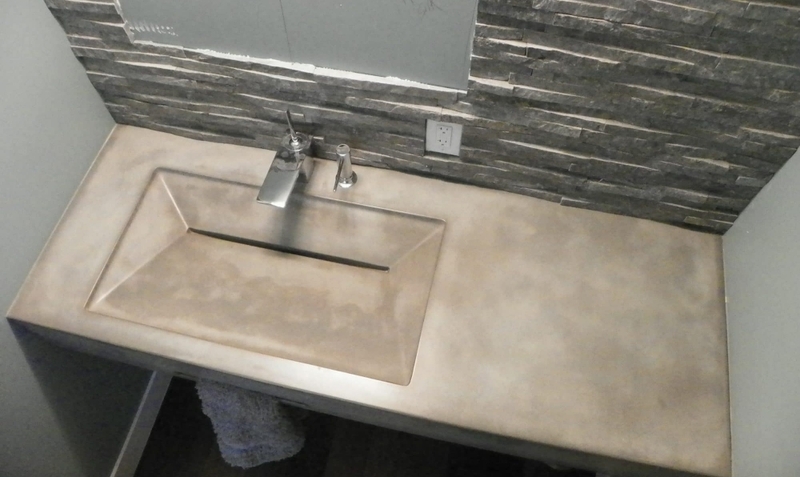 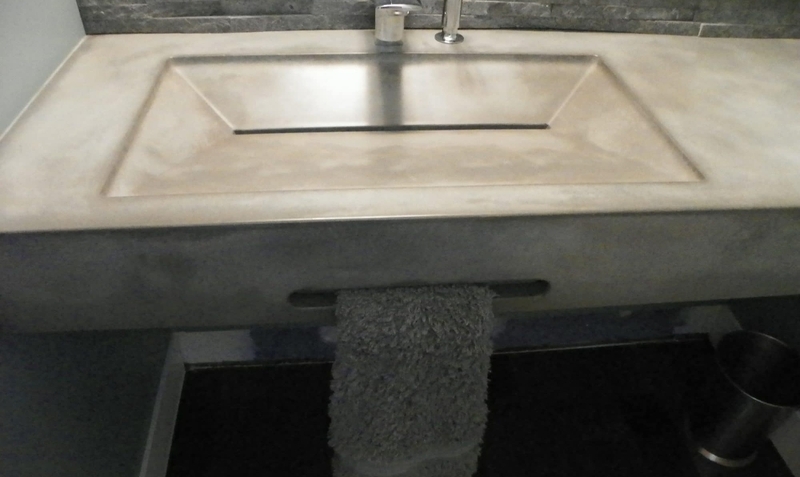 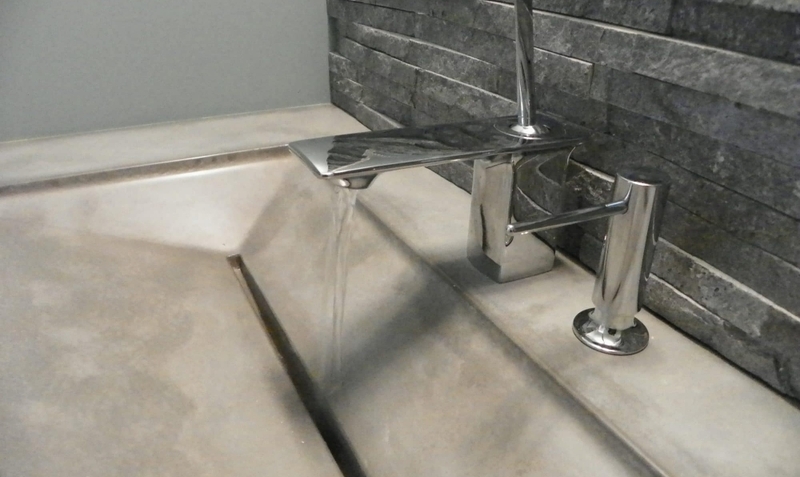 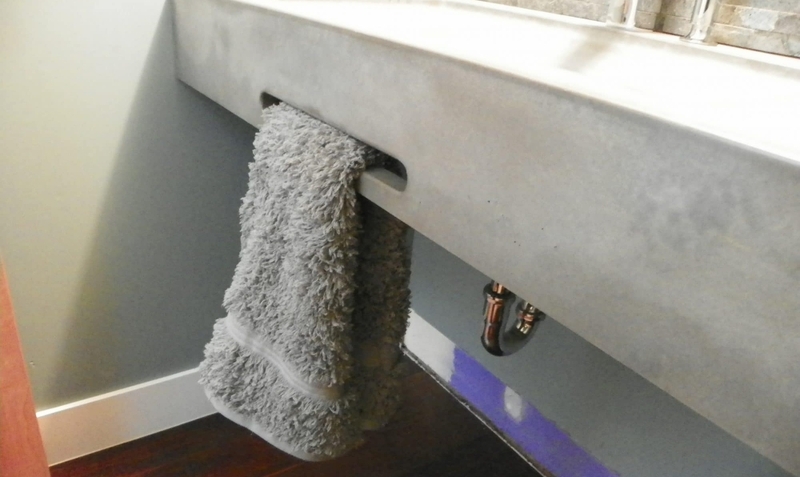 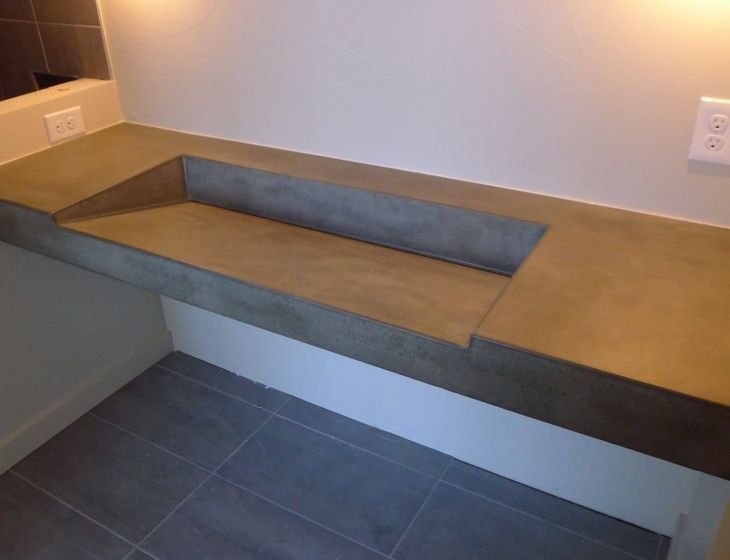 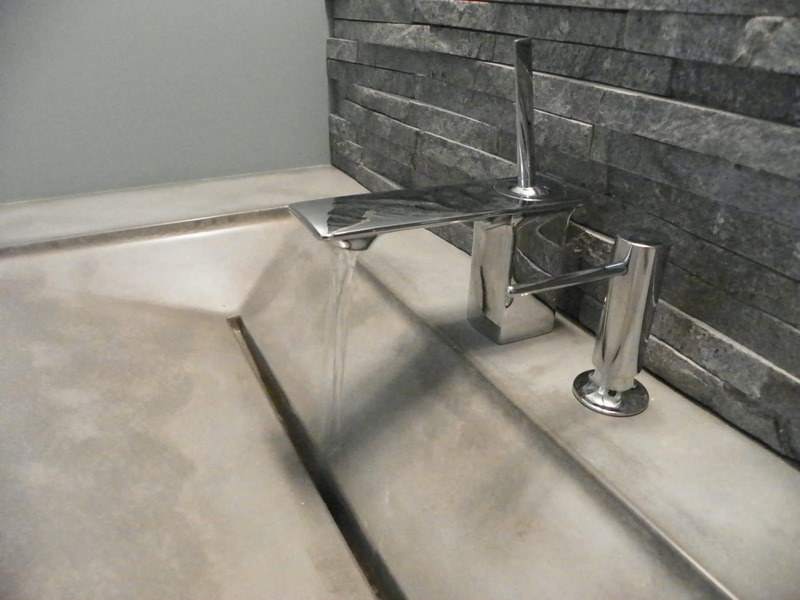 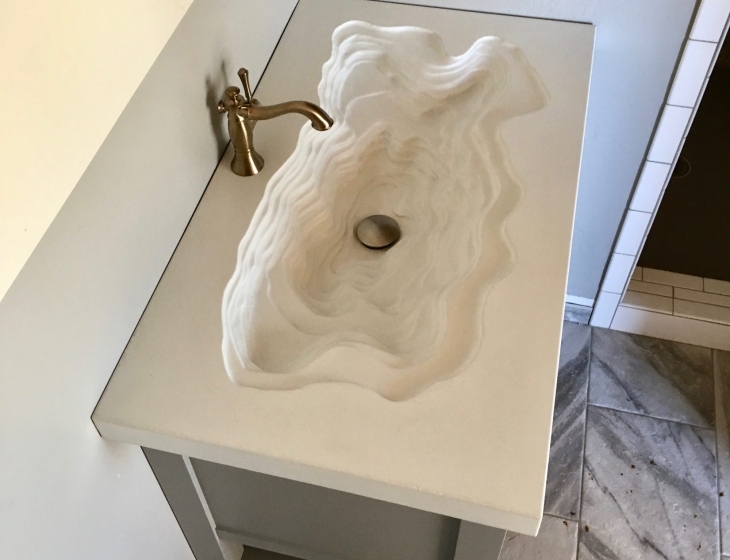 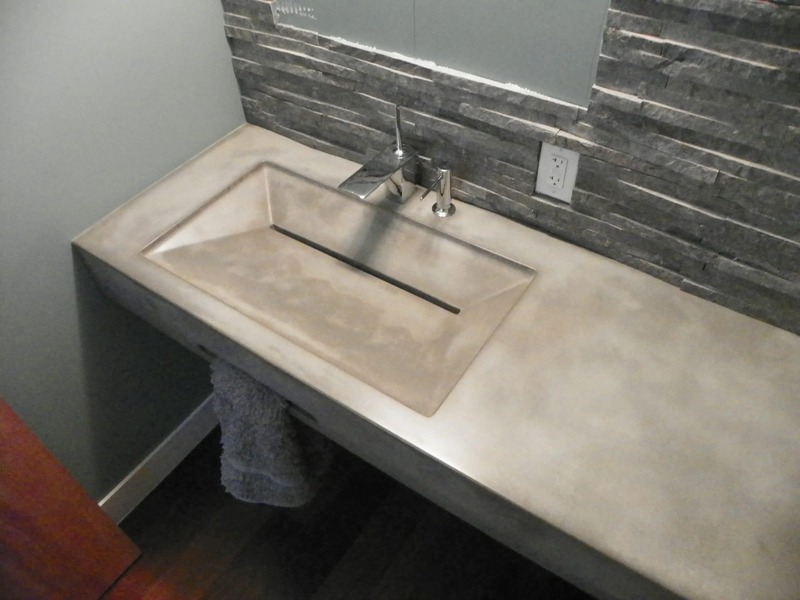 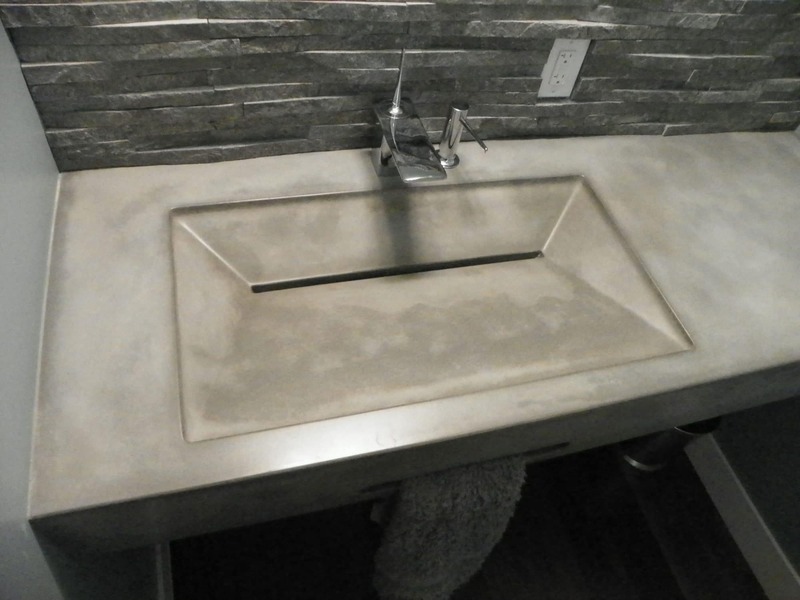 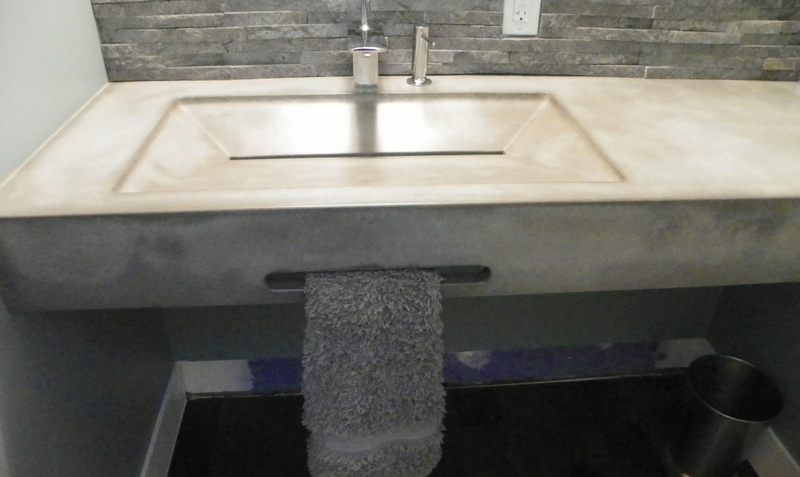 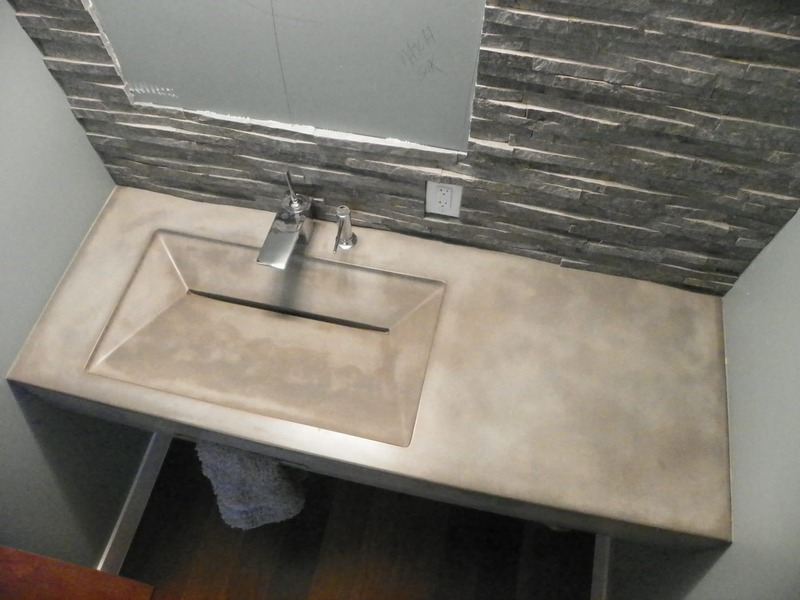 Cast in ‘Natural Grey’ cement, this ‘Flagstaff’ sink features a fun integrated hand towel holder.